ECMS is led by a dedicated team of experts in key business functions, social policy, research, advocacy and educational practice. Our leadership team designs, develops and implements our business plan, innovation, advocacy, and strategic directions - as outlined in our 2016-2020 Strategic Plan - Expect Great Things. Kim joined ECMS as CEO in April 2018. Kim brings a wealth of experience in the early childhood sector to her role at ECMS. Throughout her career, Kim has held a range of positions in children's services, local government and not-for-profit sectors, and is the National Secretary for Australian Community Children's Association. Over the last eight years, Kim has held executive positions at KU Children's Services. She has also represented the Australian Early Childhood Education and Care as sector delegate on several key Government Reference Groups including the Australian Research Council’s Engagement and Impact Assessment Pilot and the Australia Skills Quality Authority. Kim has a firm commitment to early childhood education being built on an integrated, inclusive community approach provided through a quality lens. 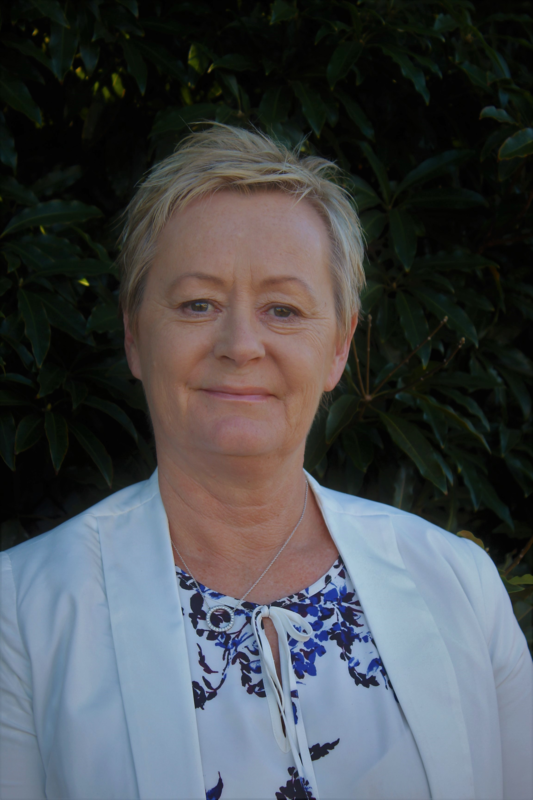 Kim has a Bachelor of Early Childhood Education, Master of Business Leadership and is a Multifactor Leadership Questionnaire Facilitator and Assessor. Janet has a strong background in social justice, social inclusion and practice and policy development in Australia and the UK. Before joining ECMS, Janet worked at the Children’s Protection Society for five years. In this role, Janet designed and delivered care and education models for children at risk of abuse and neglect. Janet also managed a randomised controlled trial research partnerships into the benefits of high-quality early childhood education and care for children at risk. Prior to this, Janet worked at the Brotherhood of St Laurence for five years, designing care models and developing programs for refugee children and families experiencing prolonged trauma and displacement. Janet holds qualifications in early years care & education, registrations in general and psychiatric nursing and a Masters in Child & Adolescent Psychiatry and Systemic Family Therapy. Kim has more than 25 years' experience in the education and childcare sector, with particular expertise in financial and pedagogical excellence areas in the early years. During her career, Kim has held various senior leadership roles – with a focus on the not-for-profit sector, lectured in universities and TAFE and managed an early years consultancy. Before joining ECMS, Kim held leadership roles with KU Children’s Services and C&K Association Limited (Qld). Kim’s experience includes working with governments and other stakeholders across the early years to progress quality outcomes for children, families and communities and the early years workforce. She has also worked with universities and other major NGOs to facilitate, action and evaluate research that benefits the workforce, program quality, children from disadvantaged and/or culturally or linguistically diverse backgrounds. Kim was also instrumental in developing the second edition of Building Waterfalls – a set of teaching and learning guidelines for educators of children from birth to kindergarten age. This publication was approved by the Queensland Studies Authority. Tony has a wealth of experience in all facets of finance and leadership. Tony started his career at KPMG (then Peat Marwick Mitchell) in 1987 as a junior accountant in internal services and progressed through to Partner at KPMG before joining ECMS in 2016. Tony has primarily worked in Finance, however, was also assigned to particular firm engagements such as the sale and acquisition of KPMG businesses which led to periods of time outside of KPMG implementing Finance functions for the buyer of those businesses. Tony holds a Bachelor of Business (Accounting & Business Law) and is a Fellow Certified Practising Accountant and a Registered Tax Agent. Tony is also a member of the Institute of Company Directors. Tony looks forward to contributing to ECMS and its capacity to achieve its new strategic plan.